John Osborn and Tim Xavier drop by for a group discussion this week. John operates the label “Tanstaafl” which features recent releases from the likes of Henning Baer, Lando, and Tim Xavier. 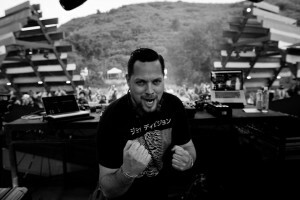 John comes highly regarded as a DJ who falls into the “selector” category. As he explains, he’s never one to shy away from blurring the lines between genres in favor of creating that perfect tension on the dance floor. He briefly goes into his history along with his involvement in the Substance parties that used to take place at Berghain and Panorama up until a few years ago. Mr. Xavier is currently busy running his new imprint “Face II Face” which features his own productions alongside Jamaica Suk and Deepchild. His new record entitled “1999” is due out soon, so stay tuned for that one. Tim has also been very busy with Man Made Mastering, a company which he founded in 2004. 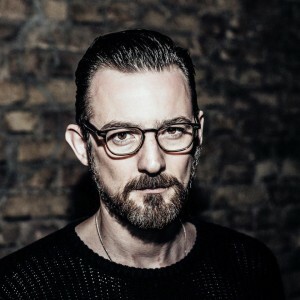 The company which he now runs with Mike Grinser is responsible for mastering and cutting much of the techno and house that comes out of Berlin and around the world. Aside from kissing each others asses, this week we cover topics like Japanese gigs, DJ diversity (the concept, not an actual DJ), being a “techno dad” and why kids are obsessed with ripping songs off of YouTube.